Vector graphics of a versatile design template. Colorful background suitable for all your graphic projects in Illustrator format: greeting cards for all occasions, posters, flyers, event invitations and document templates. 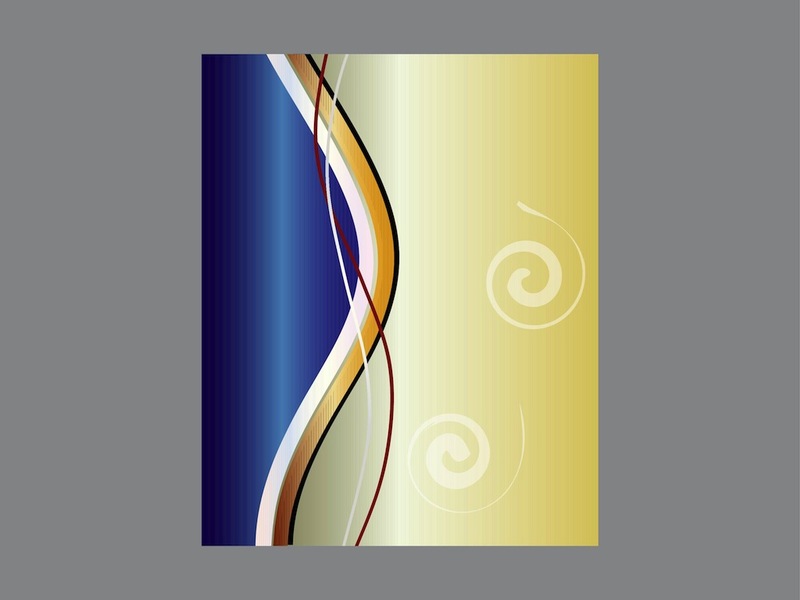 Curved lines, swirling spiral shapes and thin stripes in different colors used in this versatile backdrop image vector. Tags: Abstract, Backdrop, Background, Decorations, Flyer, Posters, Shapes.